Restylane® created Restylane®­ Silk, a FDA-approved dermal filler designed for lip augmentation and smoothing of fine lines and wrinkles around the mouth. 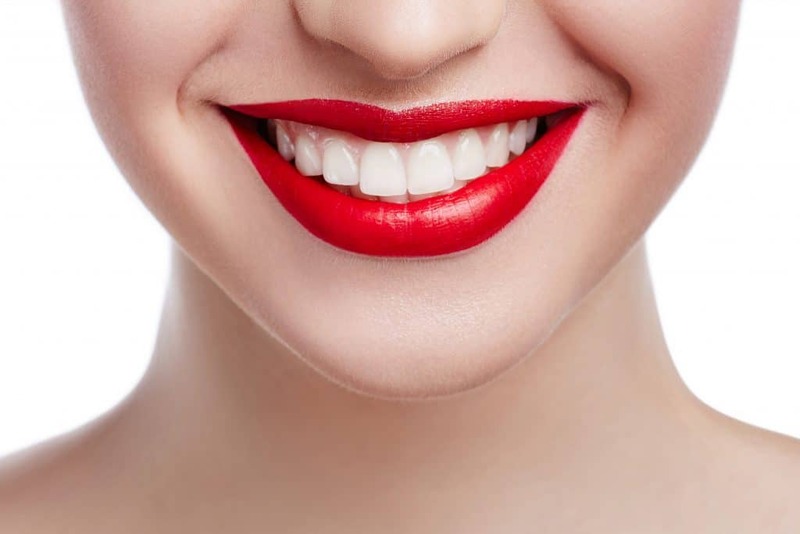 Restylane® Silk adds fullness in the center of the lips, defines the cupid’s bow and helps overall symmetry for an aesthetically pleasing appearance. Results are seen within a few days after the procedure. Patients can swell at first due to the lidocaine but the swelling subsides within a few days. Results from Restylane®­ Silk typically last 10 months. At Anne Arundel Dermatology, we offer both Restylane® and Juvéderm® family dermal fillers. To schedule your appointment and see which dermal fillers are right for you, please visit our website or call us at 443-351-3376.